Paul Brown is the go-to guy for all things Agent related. His knowledge and drive are commendable. 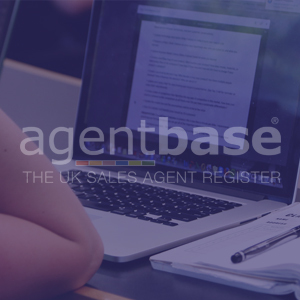 Many thanks – excellent course – an absolute must for anyone looking to go down the sales agent route! Most agents are still standing and are performing!